Mexican authorities are asking the U.S. to hand over TV producer Bruce Beresford-Redman, suspected in the death of his wife. Los Angeles, California (CNN) -- Three weeks after a Mexican judge ordered the arrest of Bruce Beresford-Redman in connection with the death of his wife, the reality TV producer is still living free with his children in Los Angeles, California. The United States has Mexico's petition, but the U.S. State Department would not confirm when the extradition of Beresford-Redman to Mexico will begin, Mexican officials said. Quintana Roo, Mexico, Attorney General Francisco Alor said he has a "very concrete" case against the former "Survivor" producer in the death of Monica Beresford-Redman at a Cancun resort. The extradition request must go from the State Department to the Justice Department in Washington, which would then pass it to the federal prosecutor in Los Angeles. The extradition request has not yet arrived at the U.S. attorney's office in Los Angeles, which would ask a federal magistrate to issue an arrest warrant, a spokesman there said. Defense lawyer Richard Hirsch has said he would fight extradition. 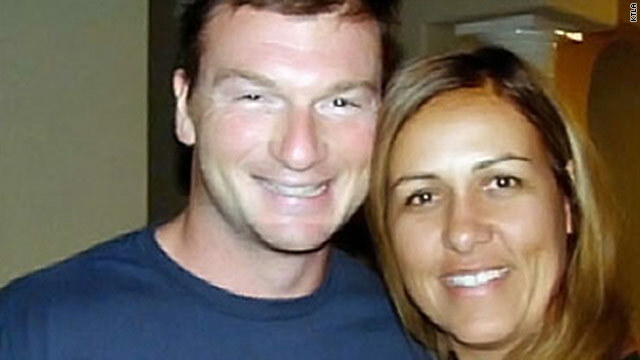 Beresford-Redman was briefly detained after his wife's body was found April 8 in a sewer at the Moon Palace Resort. His passport was taken by investigators, and he was told not to leave Mexico until the probe was concluded. He returned to his Los Angeles home last month, without the knowledge of investigators, to take care of family business and see his two young children, his lawyer said. His parents have temporary legal custody of the children, ages 3 and 5, but they are staying with Beresford-Redman at his Los Angeles home.